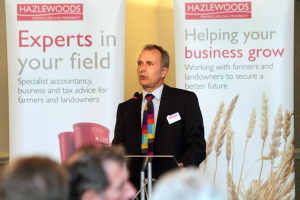 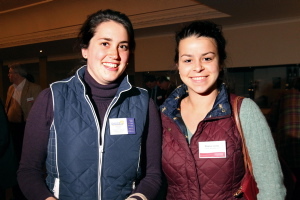 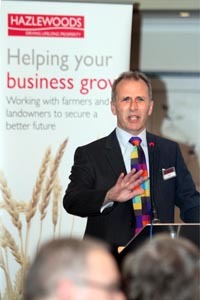 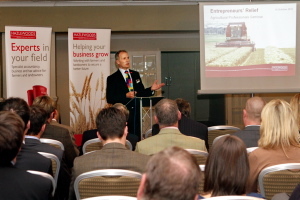 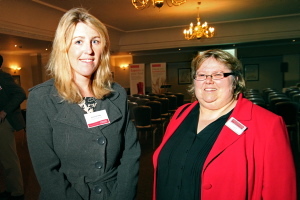 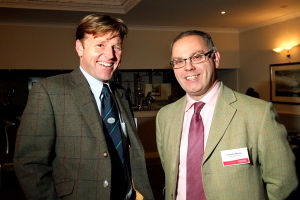 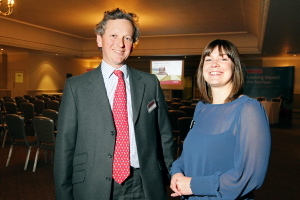 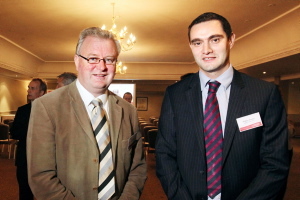 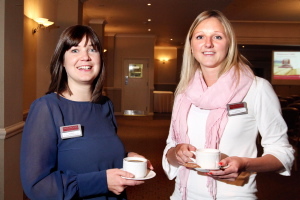 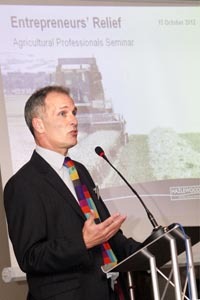 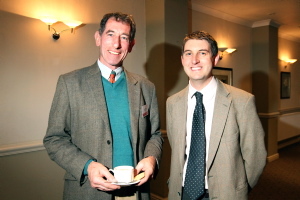 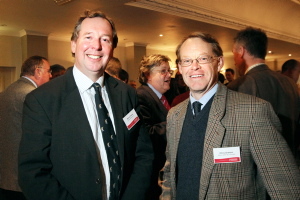 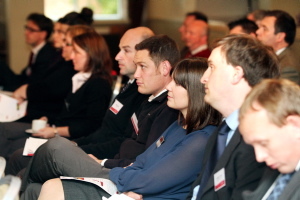 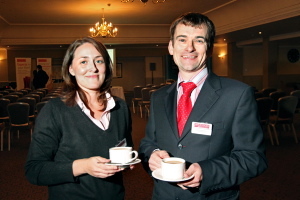 The Hazlewoods Agriculture Team, along with Tax specialists from other areas of the firm, held a seminar for Agricultural Professionals on the subject of Entrepreneurs' Relief. 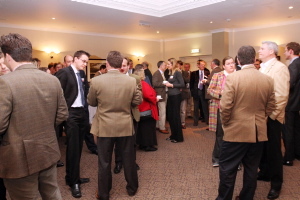 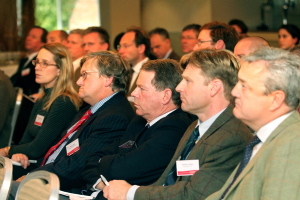 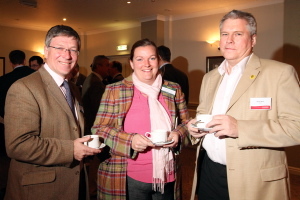 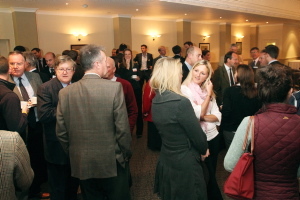 It was a well attended event with more than 40 delegates. 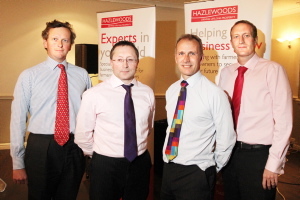 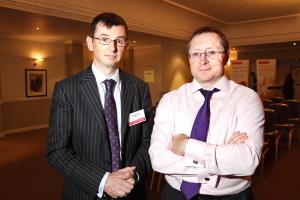 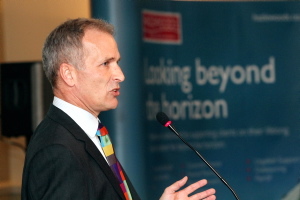 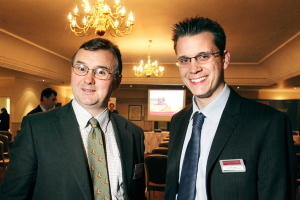 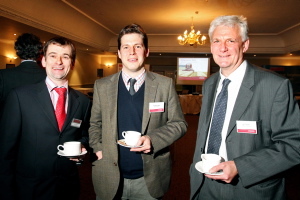 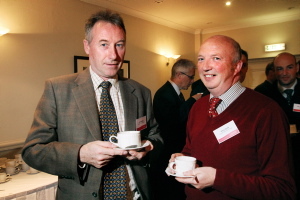 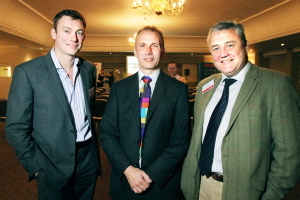 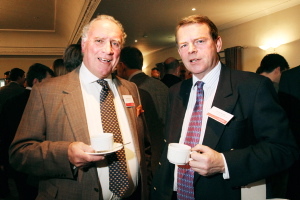 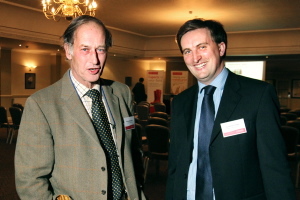 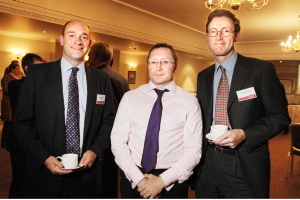 Hazlewoods Partners, Nick Dee and Nick Haines spoke along with Tax Directors Peter Griffiths and Nicholas Smail.